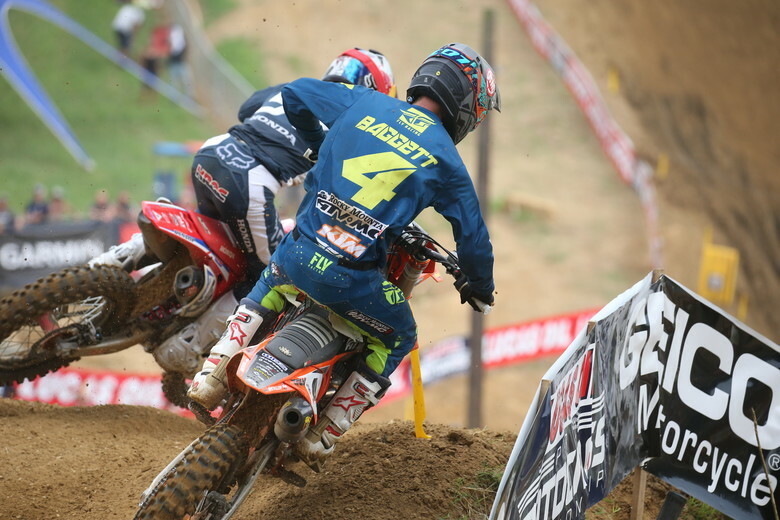 Results from round 11 of the 2018 Lucas Oil Pro Motocross Championship. We're here in Mechanicsville, Maryland for round 11 of the 2018 Lucas Oil Pro Motocross Championship! 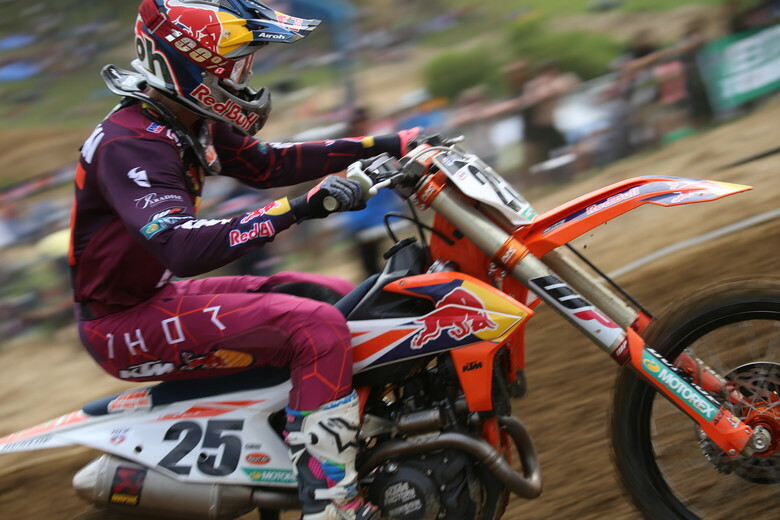 How will Jason Anderson do in his first race back? Will Aaron Plessinger clinch the 250 title today? We'll find out very soon. 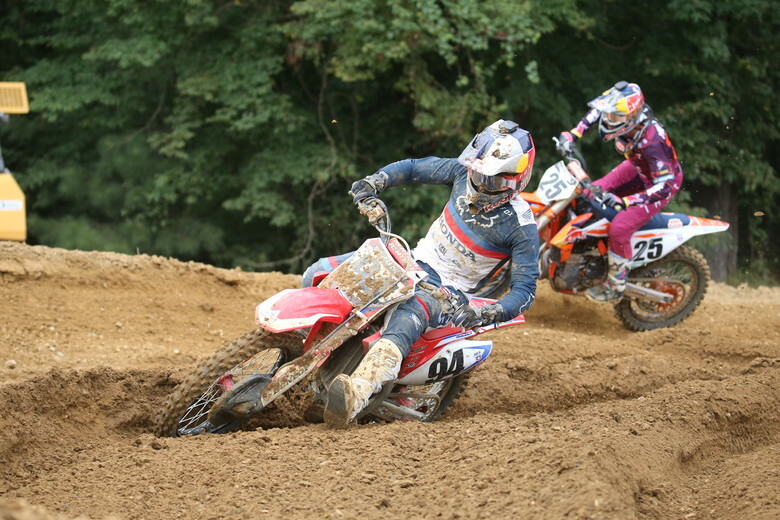 Check back throughout the day for all of the qualifying and race results from Budds Creek.